Make successful deliveries in damage-proof parcels! 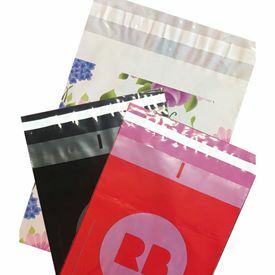 Our Custom Printed Co-Ex Poly Mailers keep your belongings protected from damage while keeping your stuff private at the same time. 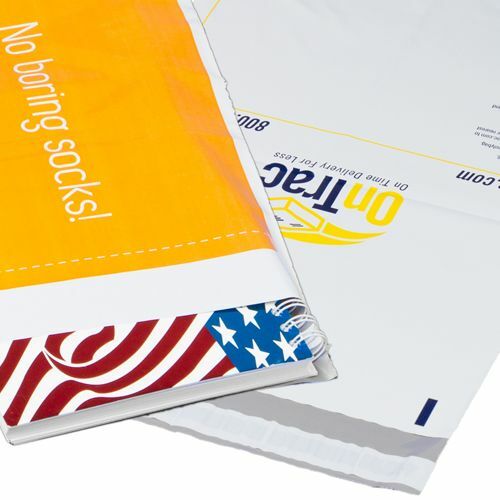 Why are our Custom Printed Co-Ex Poly Mailers Great for Use? 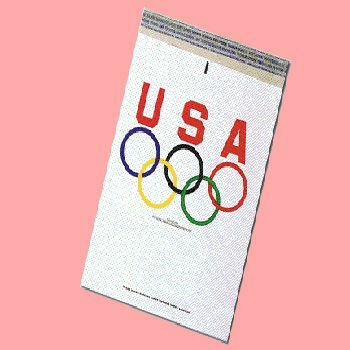 Our Custom Printed Co-Ex Poly Mailers are designed to offer protection to your deliverables. Made from premium quality plastic, these bags feature a co-extruded design that keeps your belonging intact. The most desirable feature of these bags is that they can be customized based on your requirements. 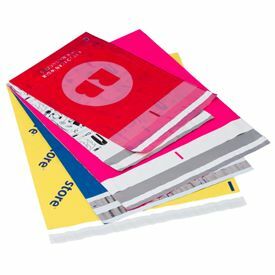 Whether you want your company’s logo on the bags on just a striking design for easy visibility, you have complete freedom over the designing process. 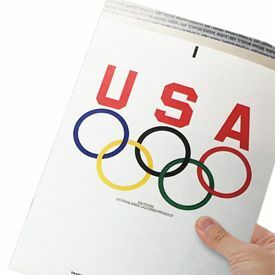 The bag also features white exterior and opaque interior for private and confidential deliveries.